Pitbull will join Univision’s New Year’s celebration live from Miami performing his global party anthems. Is it midnight yet? Children can ring in 2018 with their favorite characters from nine different shows. 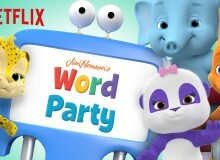 Netflix is offering a great hack for parents to get their kids to go to bed early so they can continue the NYE festivities. 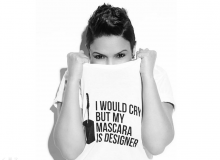 One of the country’s most sought after high-quality accessory and apparel brands for makeup enthusiasts was founded by a Latina beauty entrepreneur. 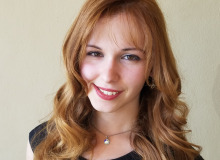 Learn how Angelique Velez transformed her idea into a profitable company. Leonardo (Eugenio Derbez) is a spoiled, wealthy yacht owner that becomes the target of revenge from his mistreated employee Kate (Anna Faris). After an accident, Leonardo loses his memory and Kate decides to make his life miserable by pretending that she is his wife. 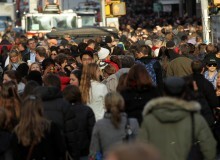 Pew Research Center revealed that 5 million American adults with Hispanic ancestors, like a parent, grandparent, or great grandparent do not identify as Hispanic or Latino. As a role model for Latinos in the United States, Brigitte Morales shared her personal story and how the McDonald's HACER Scholarship helped to accomplish her dreams. Learn until when the scholarship enrollment period is open. 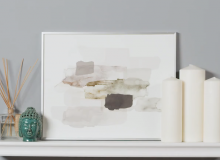 If you live in a small NYC apartment you probably are always looking for items to make your small space living more efficient. Find here nine brands that offer innovative solutions to your micro unit. Francisca Lachapel, "Nuestra Belleza Latina" winner and co-host of Univision's "Despierta América" surprised her mom with the best gift. 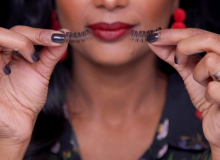 The reason behind it and the emotional moment will make you cry! Watch it here. WARNING: Graphic content. 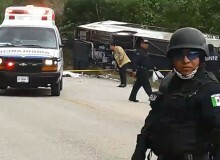 A dozen of people dead and many more injured after a tourist bus crash in eastern Mexico. The passengers on board were going to view Mayan ruins. Civil Defense agency is still looking into the cause of the crash. 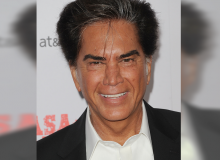 After we shared the news that the Venezuelan singer "El Puma" was in delicate condition after receiving a double lung transplant, the singer Ricardo Montaner published the only official statement sent by Rodríguez's family. 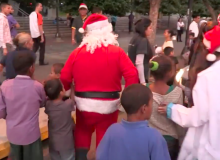 As a last act of good faith of the year, volunteers disguised as Santa Claus and goblins roamed the streets of Caracas, Venezuela delivering food, medicine, clothing and toys to the needy. 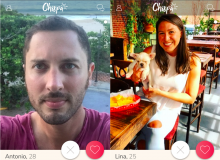 New dating app Chispa enables Latinos to create new connections with matches from similar backgrounds. 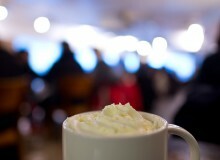 Whether making new friends, having conversations or starting the beginnings of a relationship. Anna Kournikova gave birth to twins and allegedly, neither she nor boyfriend Enrique Iglesias had a clue she was pregnant! Find here festive recipes for easy holiday entertaining that are super fun and creative, plus restaurants that will be serving traditional Christmas beverages. 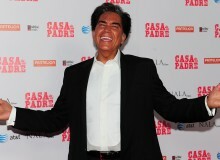 After receiving a double lung transplant, José Luis Rodríguez 'El Puma' is stable and recovering in the city of Miami. The daughter of Gloria Estefan and Emilio Estefan is in love! 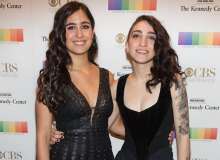 Emily Estefan is celebrating her first year anniversary with girlfriend Gemeny Hernández. 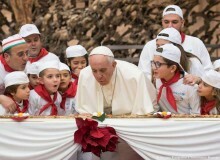 Pope Francis celebrated his 81st birthday by inviting a group of sick children to join him for pizza.